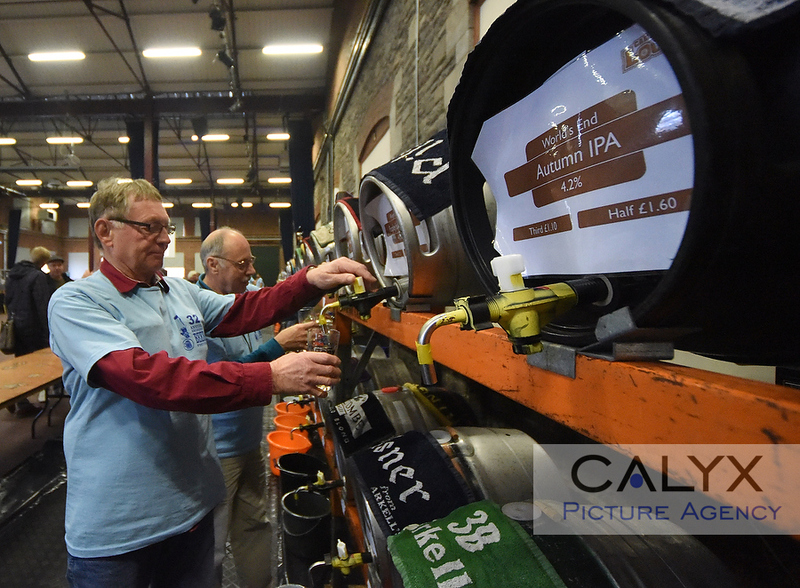 Swindon 32nd Beer Festival at STEAM. 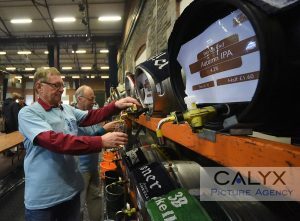 | October 31, 2018 by Richard Wintle | Comments Off on Swindon 32nd Beer Festival at STEAM. « Camera celebrate 35 years of Beer Fest.